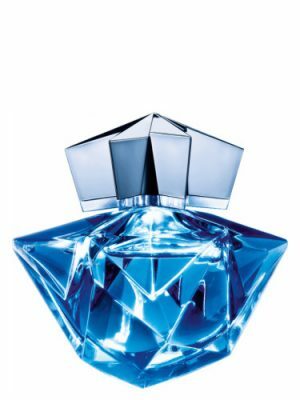 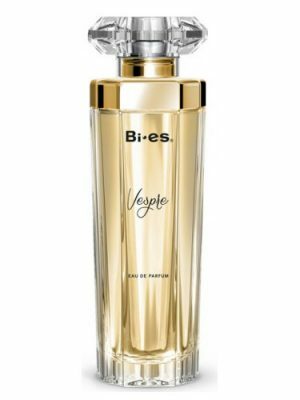 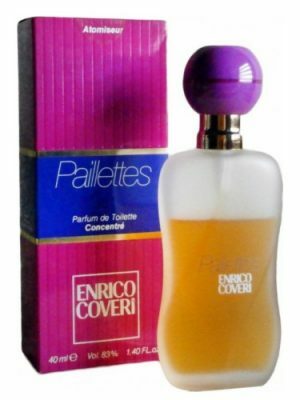 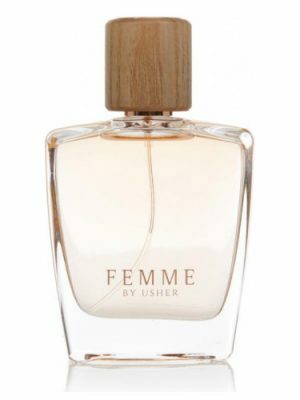 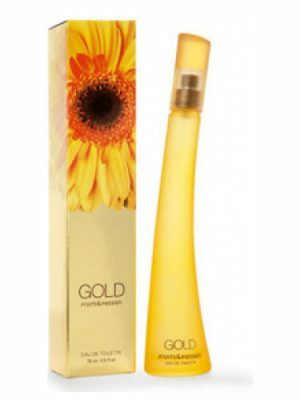 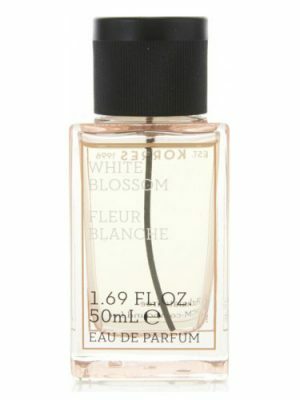 SKU: 2ed4e376f16b Perfume Category: for women. 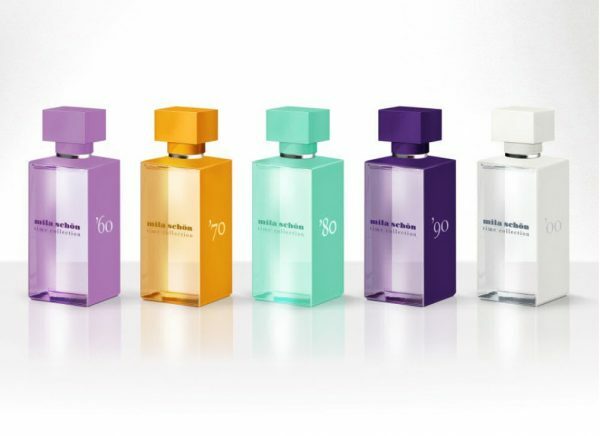 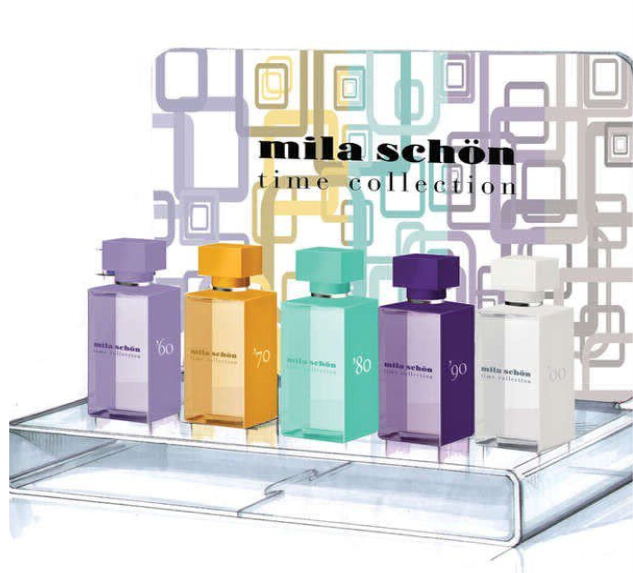 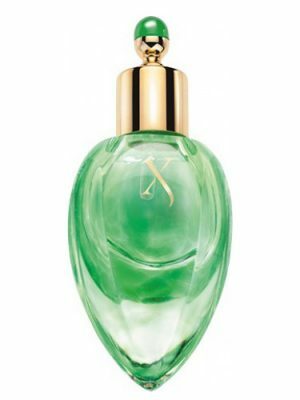 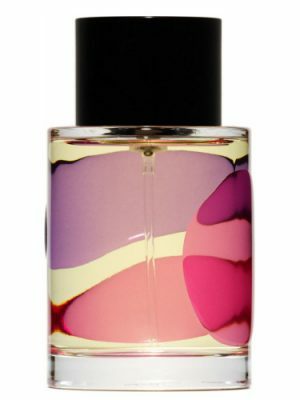 Fragrance Brand: Mila Schön Notes: Bergamot, Blackberry, Freesia, Jasmine, Lily-of-the-Valley, Magnolia, Melon, Musk, Nectarine, Orchid, Pear, Tuberose, Vanille, Virginia Cedar. 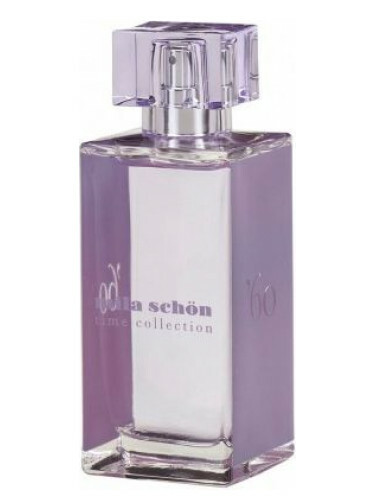 Time Collection `60 is coloured in violet and represents spirit of the 60es. 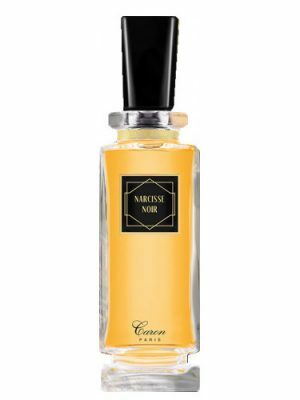 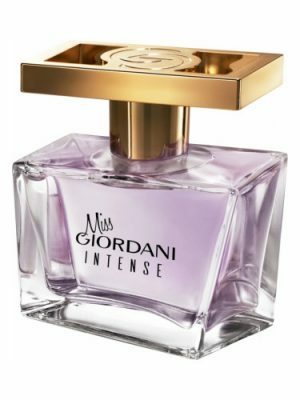 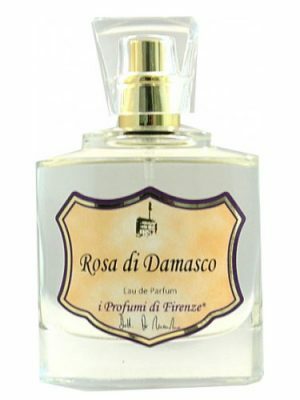 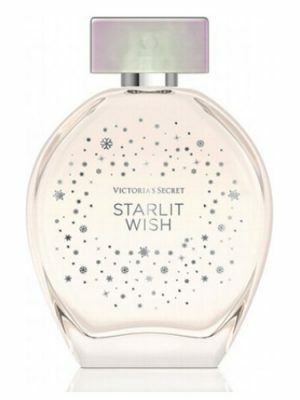 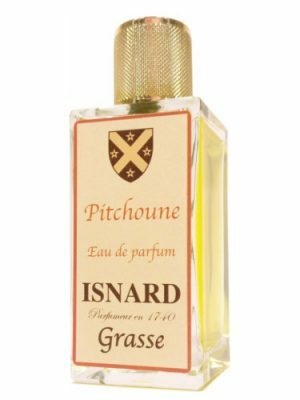 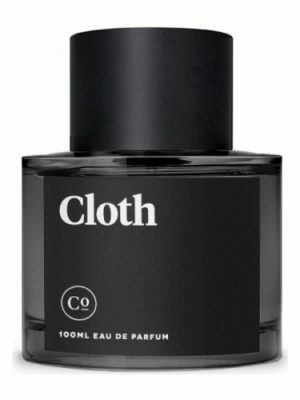 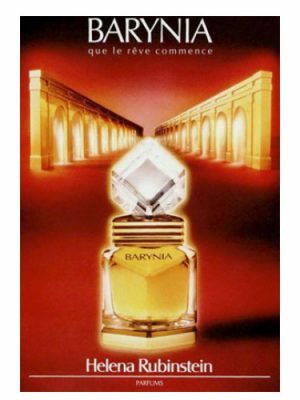 Top notes open with magnolia, Calabrian bergamot, pear, melon and nectarine. 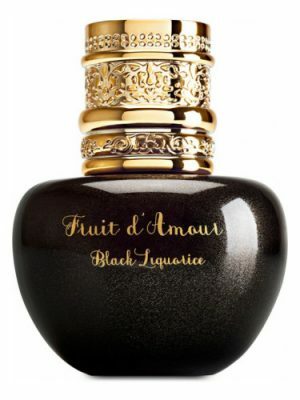 An opulent, floral heart is composed of jasmine, tuberose, lily of the valley, freesia and orchid, while a base includes white musk, vanilla sticks, blackberry and cedar.